that will fill your new home with lots of natural sunlight. Visit us today. You’ll be very glad you did. 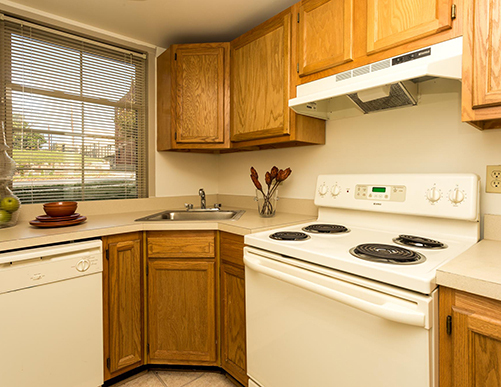 areas, windowed kitchens and plush wall-to-wall carpeting. All at a very affordable rate. 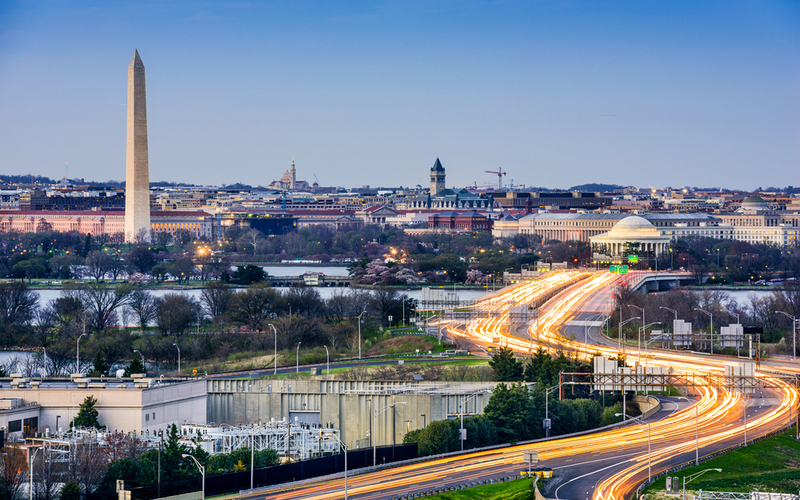 downtown DC, Maryland and Northern Virginia a breeze. by car or public transportation. chosen to make our community their home. Fine and casual dining, unique shopping experiences, the MGM Grand Casino and a waterfront park await you at the MGM National Harbor. 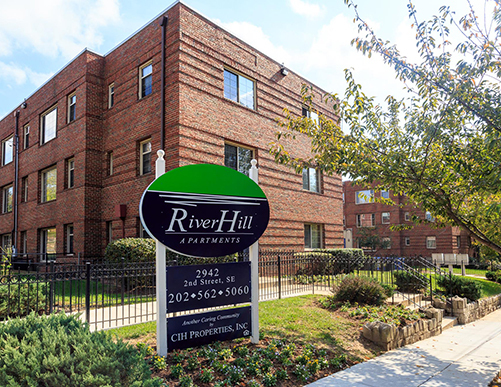 River Hill is just minutes from I-295 and I-495 which makes commuting to downtown DC, Maryland and Northern Virginia a breeze. 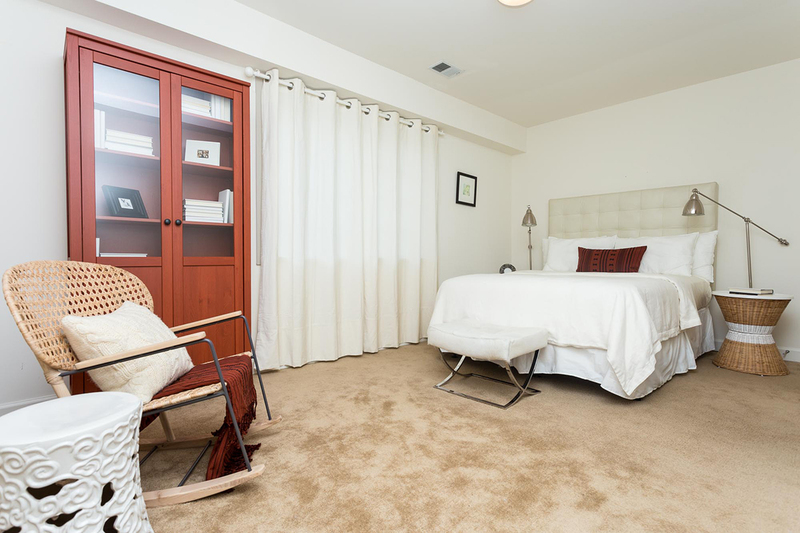 With both the Congress Heights and Anacostia Metro stations nearby and bus stops at our entrance, public transportation is a very convenient option. Close to grocery and convenience stores as well as multiple dining and entertainment destinations, River Hill offers many choices as to where you shop, dine and play. 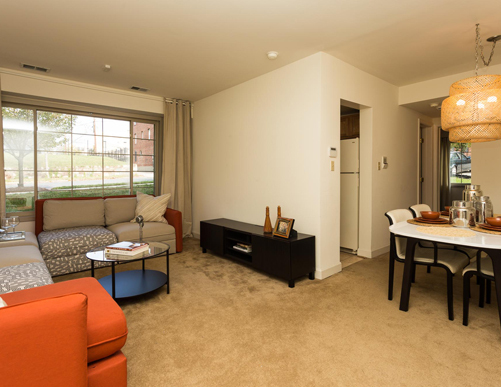 apartment home and community have to offer.